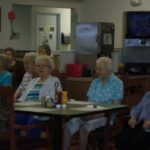 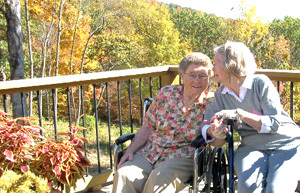 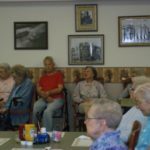 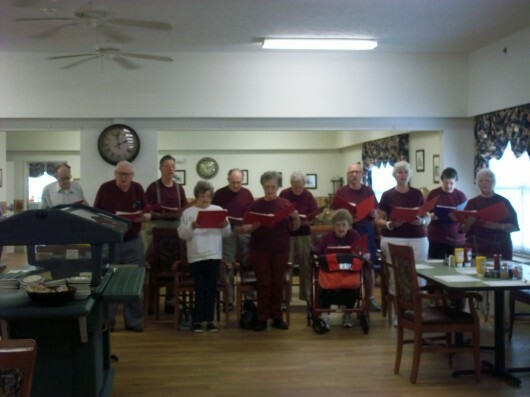 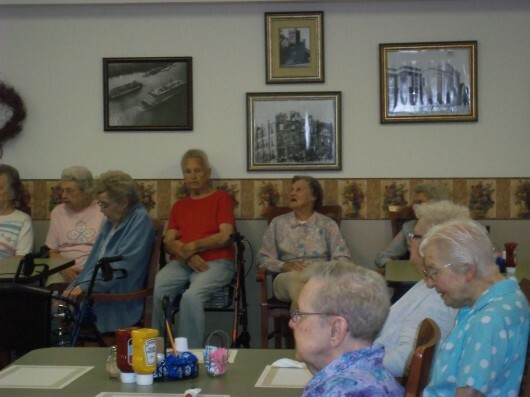 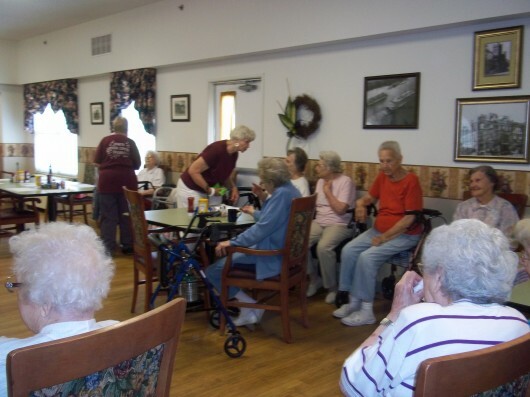 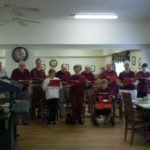 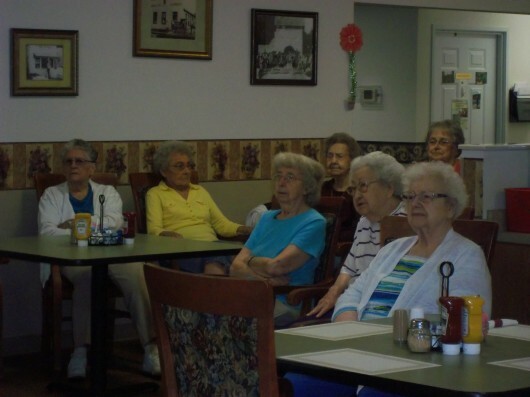 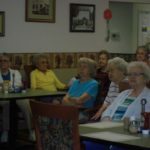 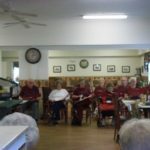 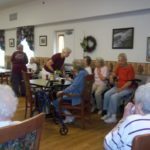 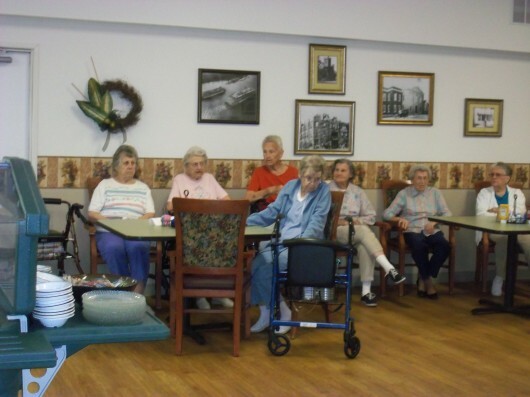 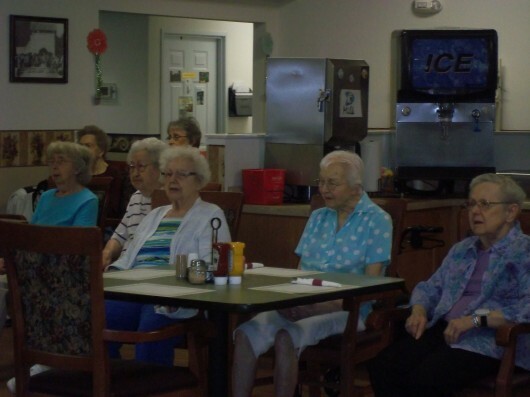 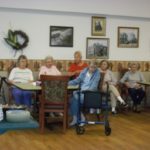 The Sparta Senior Center Singers recently came to the Manor to entertain the residents. 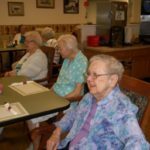 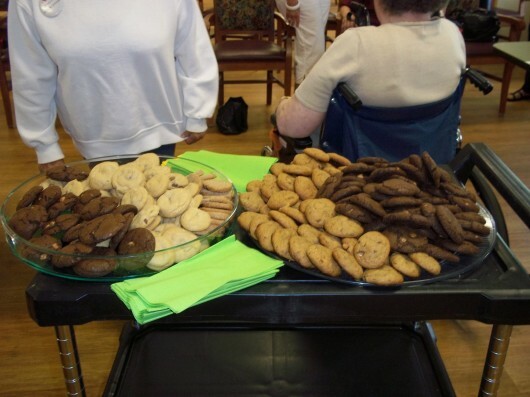 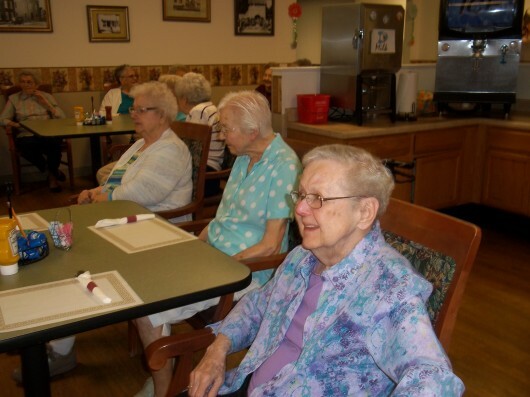 As a thank you for coming out to entertaining them, the residents made cookies during their baking time. 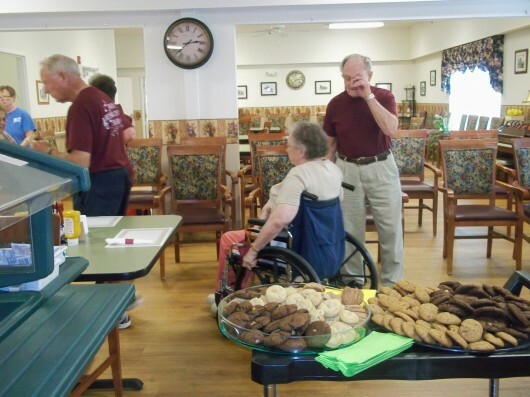 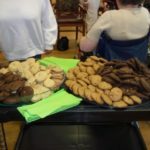 Everyone enjoyed the cookies and coffee during a little social time after the singing. 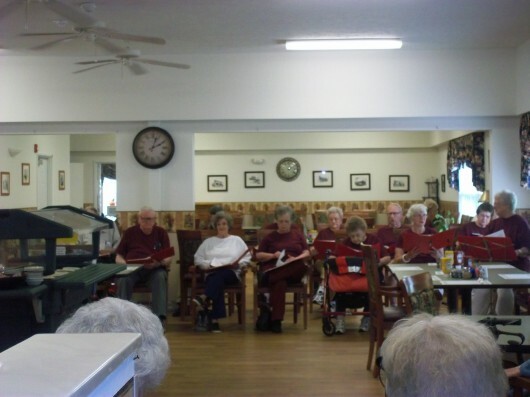 Thanks again to the Sparta Senior Center Singers for coming to sing and visit with us.